How would you take care of a triceratops? This little boy imagines it would be very much like taking care of a dog. He would take her for walks, let her dig in the backyard, and teach her tricks. Of course, he wouldn’t even get mad if she sometimes ate his homework. Having a triceratops is obviously the best thing in the whole world! Is your little one obsessed with dinosaurs? 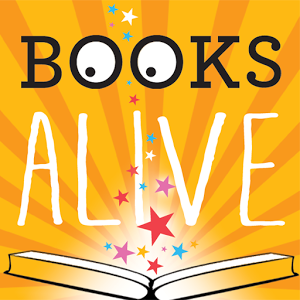 Then this is the book for him (or her). 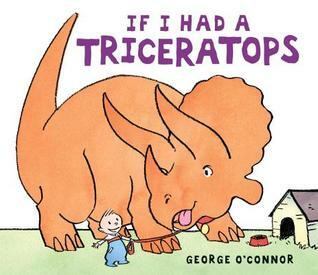 And oh what dino-fun you’ll have laughing at this little guy’s expectations for owning a triceratops. 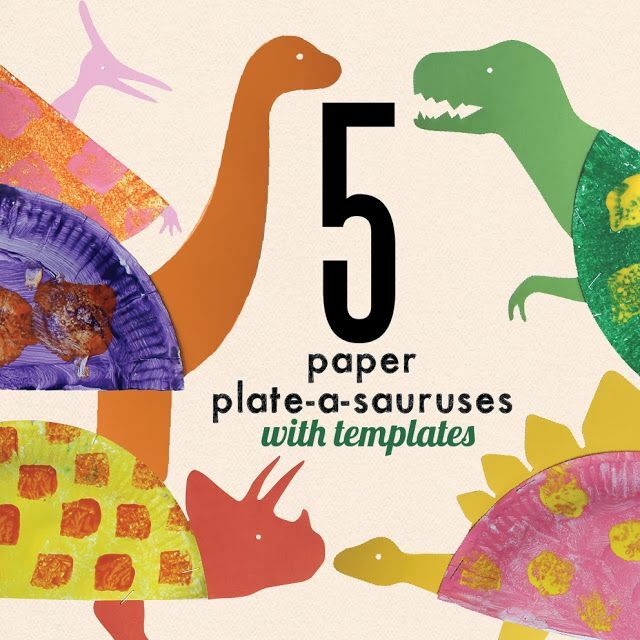 Make some fun Paper Plate Dinosaurs. 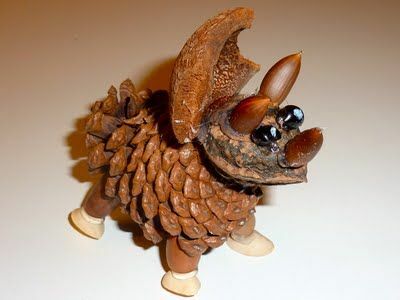 This looks more difficult to make, but oh what a great 3D model of a triceratops! Coffee Ground Play Dough can be used as Fossil Dough.